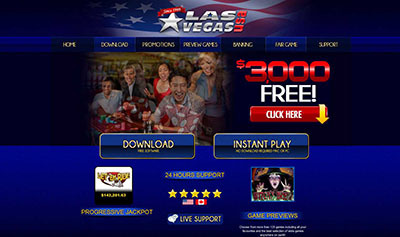 Get ready for a thrilling experience playing the new online slot The Dark Knight Rises™ (Microgaming software). 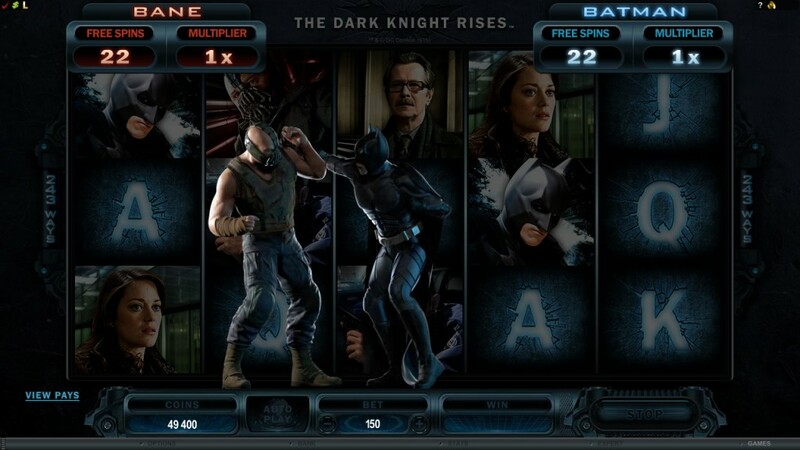 Tropezia Palace Casino :: The Dark Knight Rises™ video slot - PLAY NOW! The Dark Knight Rises™ online slot features 243 ways to win bonus filled exciting slot! Bonus features and random prizes can be awarded at any time and the cinematic videos Immerse the players in the original blockbuster experience. The battle to save Gotham city is only a few spins away. Join Blake, Batman and Lt Gordon in their fight against terrorist leader Bane. Every city needs a hero. Are you up for it? – Batman and Bane fight can occur at any time on non-winning spins, free spins and multiplyers can be awarded during the fight. 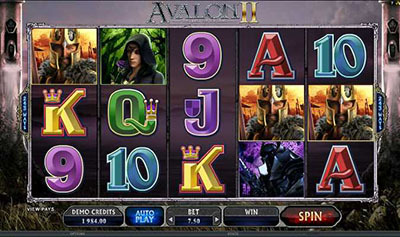 The Dark Knight Rises™ :: You can try this NEW Slot game right now at the following casinos: SlotsMillion Casino, Tropezia Palace Casino, All Slots Casino, Red Flush Casino, Jackpot City Casino, Casino Epoca, Casino LaVida, Crazy Vegas Casino, Golden Riviera Casino and Casino-Mate.